Leveraging a years of experience in the domain industry Regery has built a reputation as a leading provider of global domain name registration and management services. 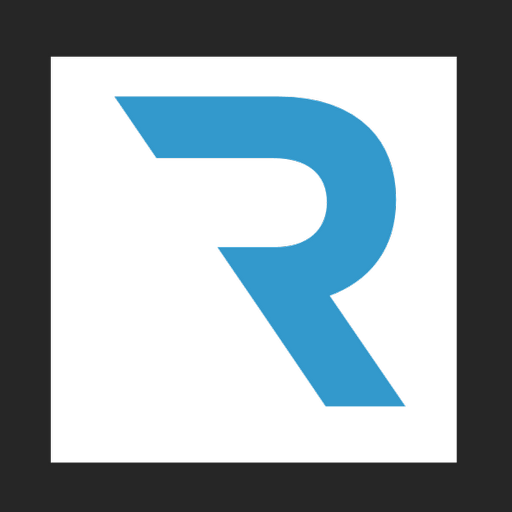 Regery enables small businesses and organizations to create an online presence without the need for extensive technical knowledge or resources. Regery offers customers quick and user-friendly registration and domain management services. We are here to help small businesses succeed online. We know what each businesses need to succeed on the web. We are here to help with easy solutions that grow your business. Our mission is to make customers happy.